8th ANNUAL MUSIC LINEUP Music, who loves music???? Music at YoJam is as varied as the yoga offerings. 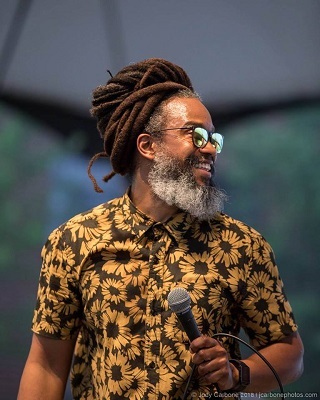 There’s something for everyone, from Hip-Hop to get down dancing Americanna, Kirtan & Dj sets at the end of the evening in the Boogie Down Dance Hall. Late afternoons through the evening hours you have the choice of two alternating stages over in Jam Land. 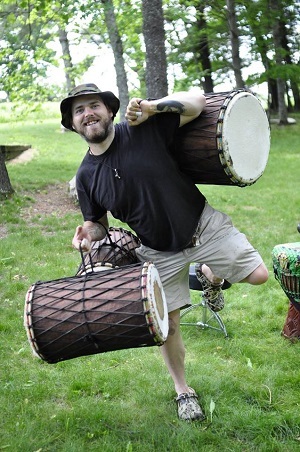 Drum circle on the back hill away from main stream happenings & Kirtan can be found over in Yoga Bliss Land. After an awesome yoga class or weed walk, stop by the Boogie Down Dance Hall for a bit of acoustic music by some of the finest musicians at the festival!!!!!! 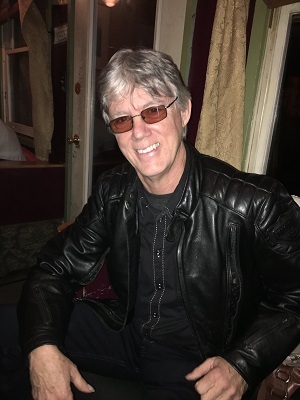 Jim is originally from New Jersey, but has toured nationally and internationally, released albums on Inlet Records and Blue Vinyl Records, and shared the bill with such notable acts as: Elvis Costello, Sam & Dave, The Incredible String Band, Bert Jansch, Tim Hardin, Richie Havens, Albert King, and more. Shylah Ray is an award-nominated and influential vocalist, musician, mother and activist. Originally native Canadian, her music rooted in California. She began writing inspirational music and developing her career in Los Angeles after the birth of her first child. Self-taught vocally and on piano, Shylah has inspired people all over the world through the delivery of her powerful voice and moving lyrics. She is also a Doula and Soul Voice Singing empowerment coach, touring the country with a new album underway. 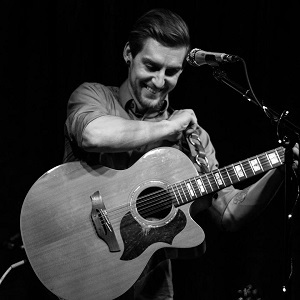 Bob performs with his on-stage and off-stage partner, creative collaborator, and premier vocalist – Shannon Plummer (www.speakmypassion.com). Shannon’s harmonies are so perfectly attuned to Sima’s voice that it is as if there is one voice coming from the stage. 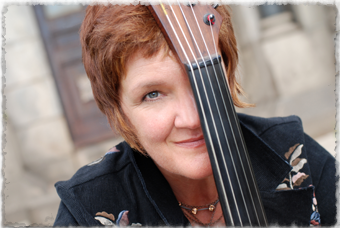 Shannon is a shamanic practitioner, intentional creation coach, artist, and singer. Much of their work is influenced, inspired, and integrated with Bob’s music as the foundation to create lessons and workshops that will touch your heart. Together they amplify each other’s gifts into a divine combination that will lead the soul to truth and peace. They lead life-changing experiential talks, workshops, music meditations, weekend retreats, and powerful concert experiences. 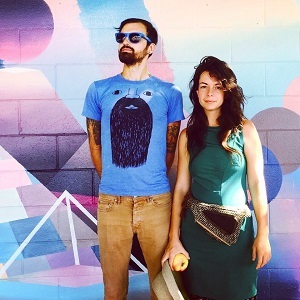 YAIMA is a Cascadian Folktronic Music Duo based in Seattle WA. 2014-present. Creating a deeply captivating and finely tuned container for their audiences- YAIMA (Mas Higasa and Pepper Proud) allow the listener the opportunity to Journey through Sonic Soundscapes traversing sensually stimulating and heart centered compositions deeply inspiring each listener to return to their truth. 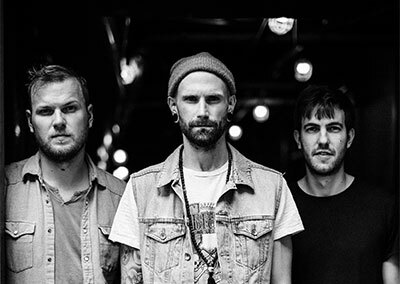 Their music is reminiscent of well known music groups such as Purity Ring, Massive Attack, Bjork, Portishead, Wildlight, Emancipator and Lulacruza. Laney Sullivan and Jameson Price make up the indie folk band Lobo Marino. The band formed when Sullivan and Price were traveling and working on organic farms and youth hostels in South America in 2009. 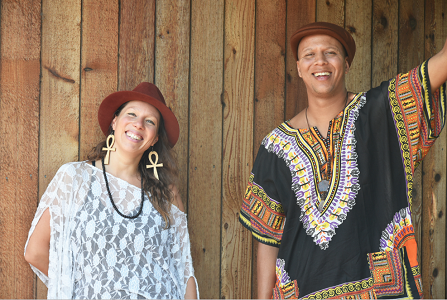 Since their return to the United States, the duo has been touring nationally and internationally, recording albums and using their music as a vehicle to explore their own personal spiritual journeys. Mystically political and whole heartily grassroots this DIY band finds themselves playing on large festival stages as well as at the backyard fire pits of intentional communities across the country. In their home town of Richmond,Virginia, they founded a community space called “Earth Folk Collective” where they open the space for gatherings and donation based workshops on all types of topics of wellness and sustainability. 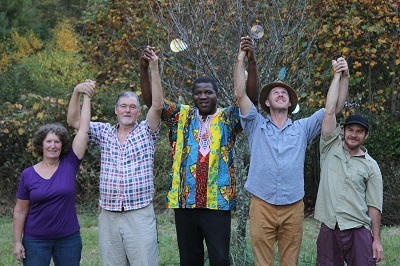 They also are the founders of Fonticello Food Forest, a public orchard intended for community gleaning. Funky groovy jazz fusion hip hop crafted out of the flames of discovery, Apex is a band comprised of musicians who defy categorization. 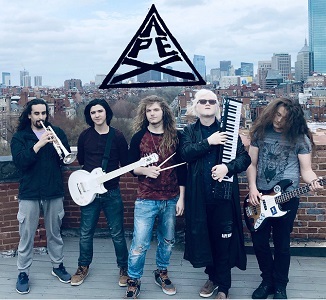 Apex is one of the premier bands from the Genre Transcendence Movement, an art collective based on the premise that humans can unite beyond the barriers of culture and genre. Nick Gonnering is a 12 string inspirational folk artist from the Asheville, NC area. 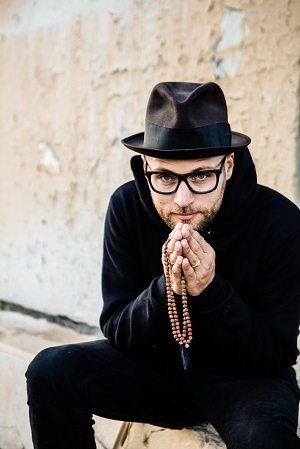 His music is a reflection of his yogic journey through life and it centers around the heart, transformation, and clarity. After traveling the National Parks for the centennial out of a 1977 motorhome in 2016, Nick decided to truly pursue his passion for music and use his gift as a way to unite the people he loves. 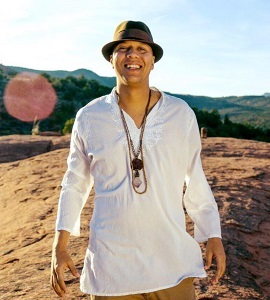 His most recent album “Finding My Niche” is an acoustic journal of his introspective journey into happiness and peace. We are Nii Anang & Land of Joy, a 5 pc. band led by master drummer and and multi-instrumentalist Nii Anang. We play music informed by everything from the sounds of Ghanaian folk music, to Afro-beat and the desert blues of Mali. Funky-blues-jam-soul-reggae-rock. Funk and soul straight out of Roanoke,Virginia! A little something for everybody. 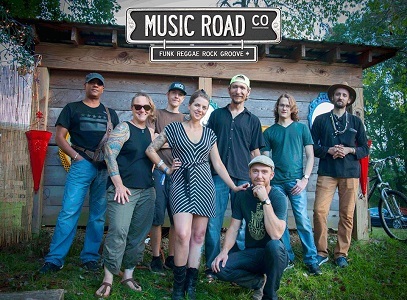 Join Music Road CO, a cooperative of common creative companions conspiring to command your cognitive locomotion. 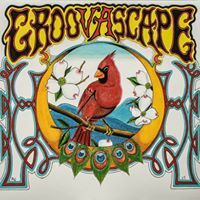 This crew digs through a wide and deep catalog of tunes and musical traditions to get you groovin’ and your hip bones movin’!! Where does Music Road Co find its inspiration? And why does it connect so perfectly with audiences of all ages and backgrounds? The answer might lie in their widespread roots. Coming from such diverse places as South Africa, Ecuador, Key West, Maryland and Virginia, the band brings many cultural influences together to produce music without boundaries. 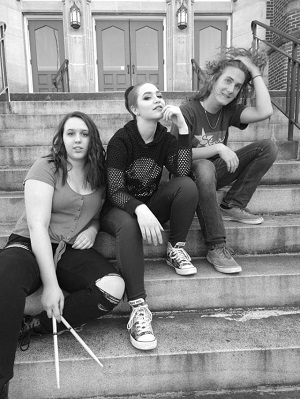 Flirting with Chemicals, Floyd Virginia’s Neo-psychedelic dance band draws inspiration from many sacred sources including Velvet Underground, Neil Young, Yo La Tengo, Guided by Voices, The Byrds, Sparklehorse, Brian Eno and Bob Dylan. The song writing team of Barb Gillespie and Jeff Liverman deliver haunting lyrics coupled with elegant melodies and rhythms. Stephen Wallace on keyboard, Rick Hall on bass and Ray Braley on drums join Jeff and Barb in FwC. Their skill and talent perfectly support the music and experience. Flirting with Chemicals positions itself at a strange country crossroads. 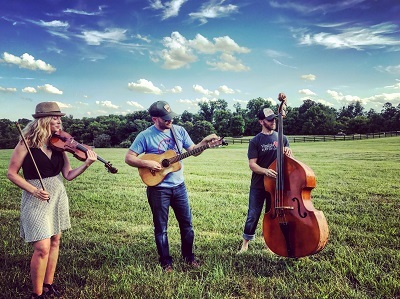 Hailing from a tiny but musically significant town in Virginia, Floyd, they have one foot in the Appalachian Mountains and the other in the gritty sounds of the city. In the other orientation, their sound is of today but ghosts from the past creep into their arrangements and compositions. Echos of Neil Young’s plaintive voice, Charlie Patton’s gravel road vocal and the hypnotic musings of Eno make their way into this strange, beautiful and highly intoxicating music. Wag the Dawg, is 4 music veterans (formerly of a Band Called Stone Canyon.) Classic Rock, Country and Blues band. From Allman Bros to ZZTop, come dance! 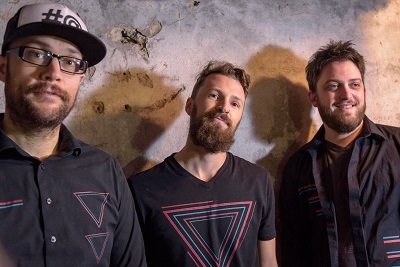 Solar Circuit is a Philadelphia born jamtronic trance fusion quartet, taking their listeners down an experimental path to create a mind-bending live experience. Incorporating a range of genres and influences, this unit continues to push the limits and explore new musical pathways to tone in their own form of livetronica. With tons of live soundboards available for their fans to stream/download for free, plus the release of full length studio album ‘One Around the Sun’, this eager group is pushing into overdrive! Solar Circuit continues to mix and mingle their originals with fun covers in their live performances, while still pumping out new tracks and surprises.